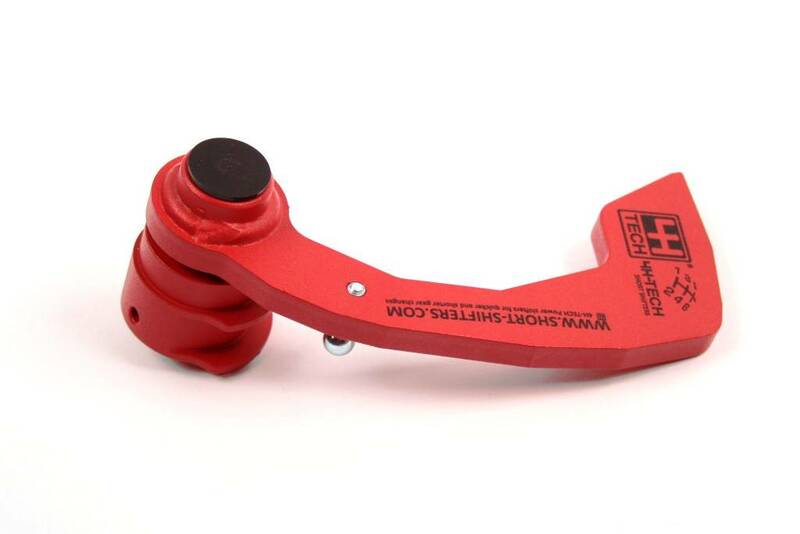 This 4H-TECH Q-Shift is especialy designed for Generation one M32 Transmissions as fitted in several Opel, Vauxhall, Chevrolet, Saab, Fiat, Lancia and Alfa Romeo car types. 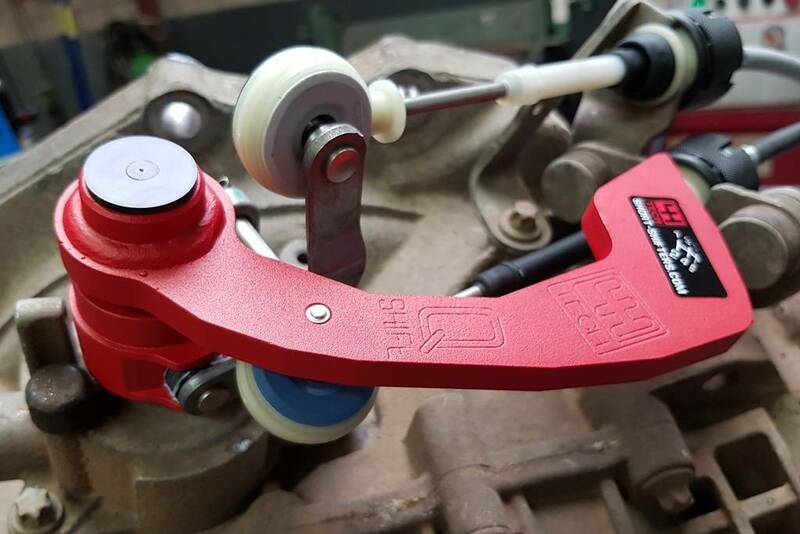 By fitting this special shift linkage you will have a gear throw shortening of 40%. The factory gear stick model and height remains unchanged. Gear changes are much quicker and precise. No modification necessary to the gear stick itself. The M32 gearbox in your car can be fitted with 3 different types of shifter systems. Generation one (Till model year 2013), Generation two (model year 2013-2016) and generation 3 (all from model year 2017 and younger) transmissions. They are all complete different from each other. It depends on the year of manufacture which shifter system is fitted by GM. Not sure which 4H-TECH Short Shifter will fit your M32 gearbox? 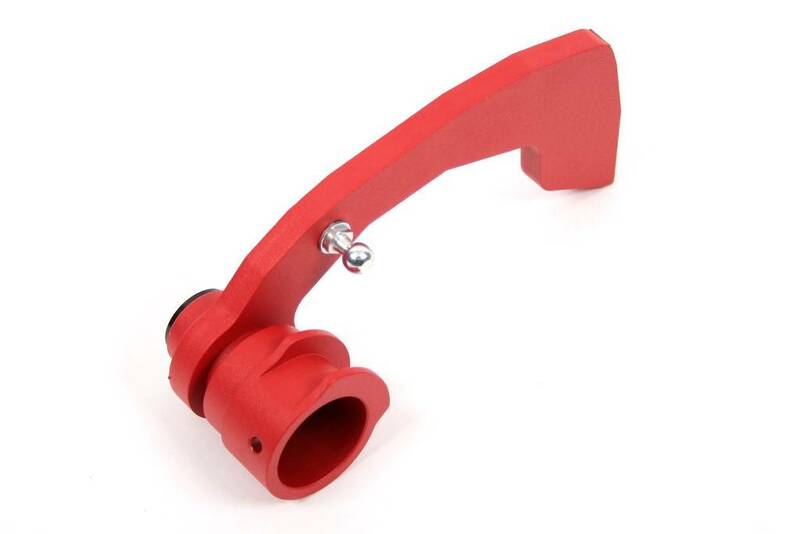 Still not sure if this Q-Shift will fit your car? No problem. Just send us an email (4h-tech@short-shifters.com), and put the VIN number (chassis number) of your car in it. 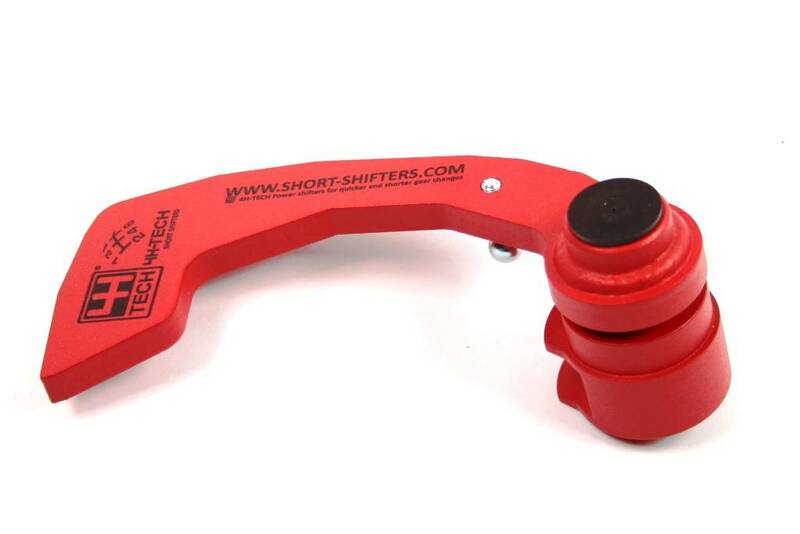 We will reply as soon as possible with the answer if this Q-Shift will fit your car. Click here for Installation Instructions for this Product. This is a wonderful improvement over the OEM part as it removes nearly all free play in the shifter and provides a tight, well engineered feel. The reduced shifting distance claimed at 40% is less noticable, but there. I am impressed by those stating a 10 minute install.... it took me nearly 2 hours to free the OEM shifter from the transmission. One word of caution, significant torquing is needed during installation. I was afraid to over torque and possible strip the threads... bad decision. Three days after installation, the shifter disconnected from the transmission losing the linkage while driving. Not fun. The shifter needed to be re-seated and torqued. No problems since. Overall, a great product that provides a significant improvement and added driving pleasure. Well I have had it installed for almost a month and I love it. It makes it a shorter throw.